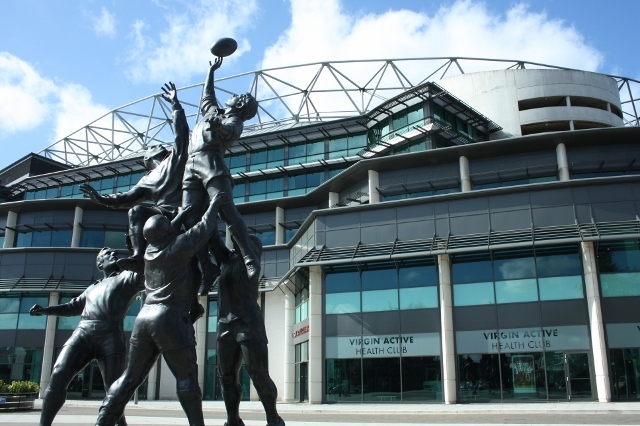 Twickenham is home to the International England Rugby Stadium, hosting World Cups, 6 Nations and some NFL matches, enjoy Twickenham Rugby Bike Tours, cycle the beautiful area before a match. 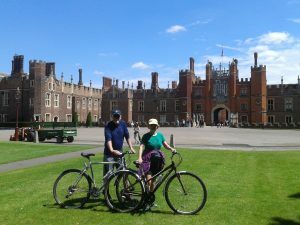 *Hampton Court Palace Tours next day. 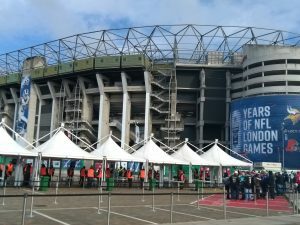 *Usually at a riverside pub, as all stadiums involve some road cycling. 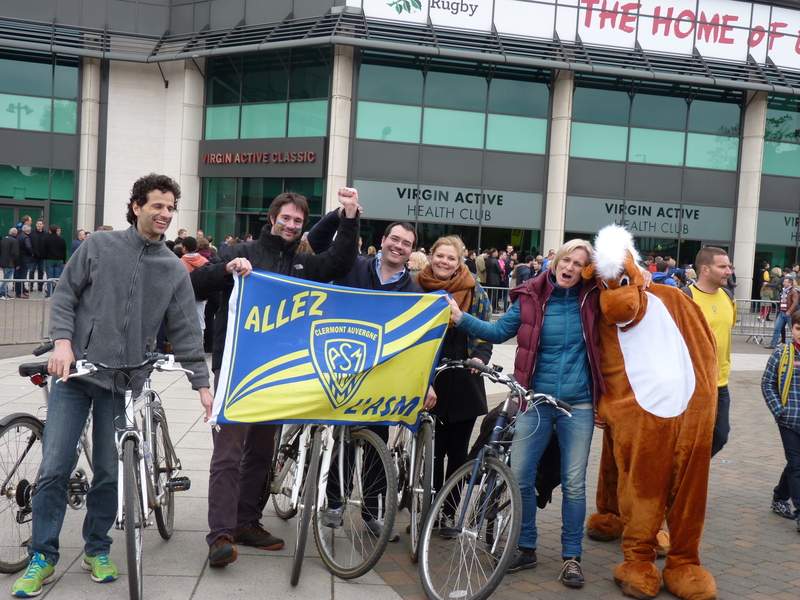 Our French group arriving at Twickenham Rugby Stadium for the European Cup Final. Cycle Richmond largest Royal Park London add Ale Tasting too if you wish on our bespoke Twickenham Rugby Bike Tours. 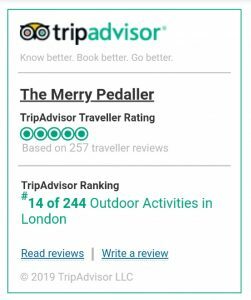 Enjoy the riverside views, the largest Royal Park in London and the deer living here before arriving at Twickenham by bike. 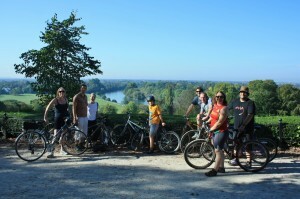 Cycle the beautiful River Thames route to Hampton Court Palace the day before or after a match. Local teams Harlequins Rugby, London Scottish Rugby and London Welsh Rugby can all be enjoyed after Twickenham Rugby Bike Tours! 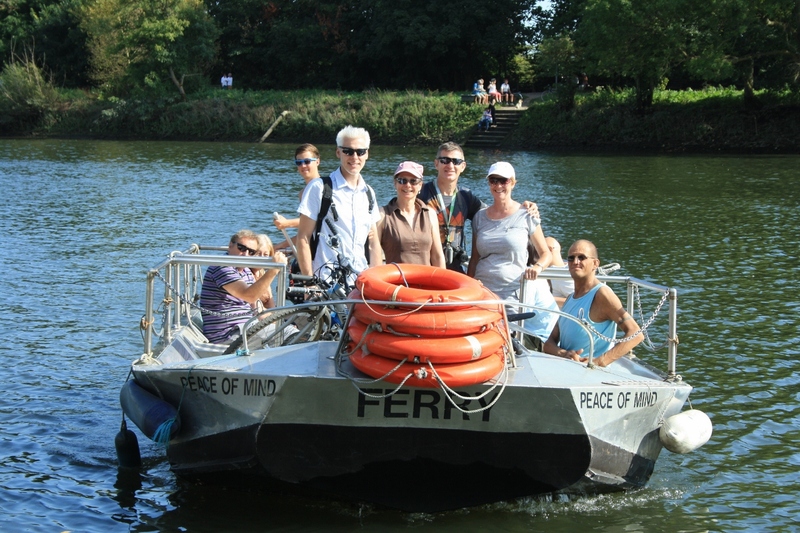 Perfect day for your Stag, Hen or birthday, Contact Us and we’ll arrange a special day for your group!